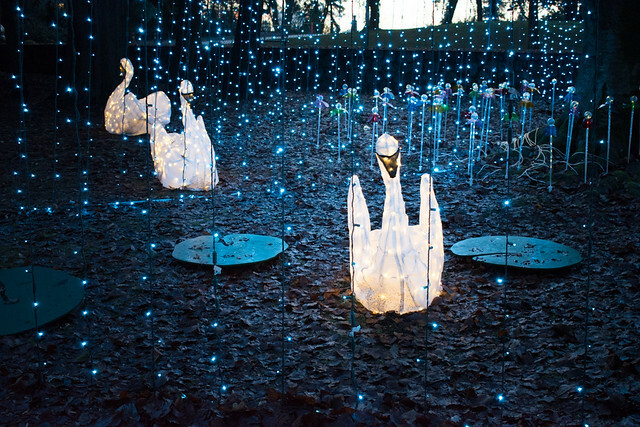 Visit Heritage Christmas at Burnaby Village Museum this season for some old-fashioned fun and spectacular light displays. A stroll down the streets of the Village is magical; the 1920s style lights, the cedar boughs, wreaths and big red bows are welcoming. Window displays and inside scenes highlight winter and Christmas items of times past. When: November 24 to December 14, 2018 Monday to Friday, 1:00pm to 5:30pm; Saturday & Sunday, 1:00pm to 9:00pm. December 15, 2018 to January 4, 2019 Daily 1:00pm to 9:00pm, closed December 24 & 25. A great way to see the entire site is to take on the challenge of our Twelve Days of Christmas scavenger hunt – the clues are the words to the song and the answers are sure to surprise and delight. Free scavenger hunt cards are available at the gates and at the Ice Cream Parlour. 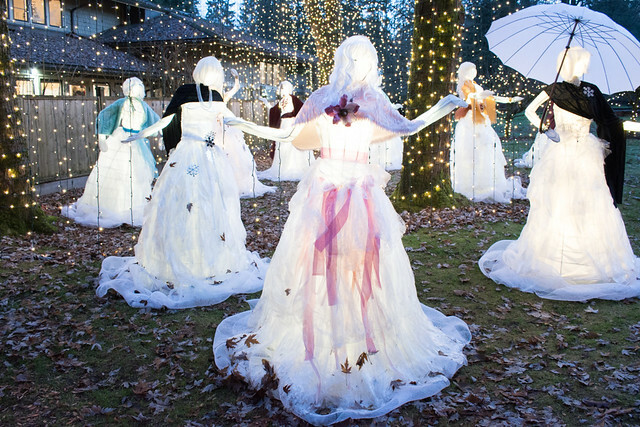 Join Burnaby Village Museum for an evening in support of the Burnaby Christmas Bureau. Ceremonies include a Tree Lighting Ceremony and light refreshments at 6:00pm. 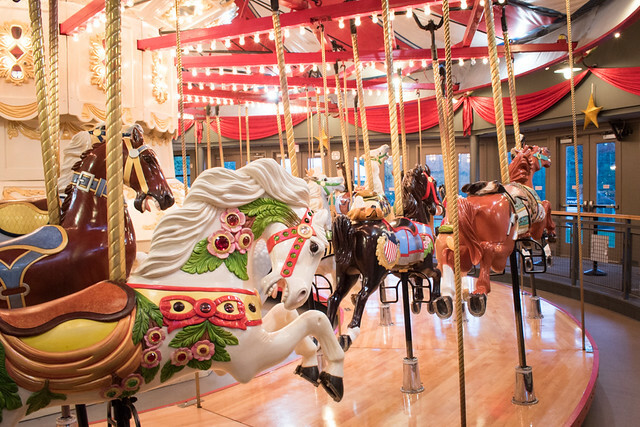 Proceeds from carousel tickets purchased between 4:00pm to 9:00pm will be donated to the Bureau. Many, many thanks to all who came out last year, especially those who purchased carousel tickets. In 2017, the revenue from carousel tickets was $2,199.96. Concord Pacific matched this amount making the total donation to the Burnaby Christmas Bureau almost $4,400! 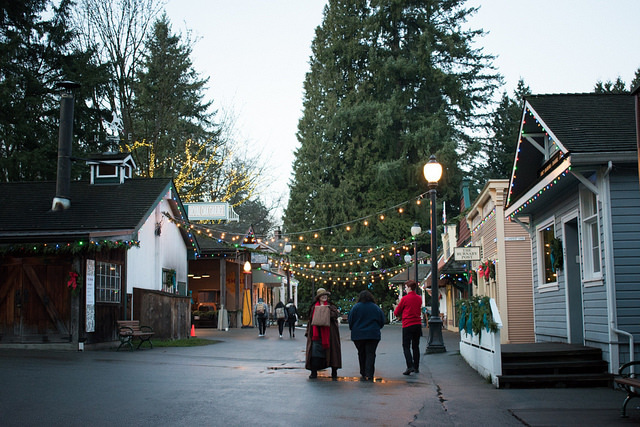 Plan your visit to Heritage Christmas and Burnaby Village Museum on Facebook and Twitter for information about this event and more. Thank you for the information. I definitely go!